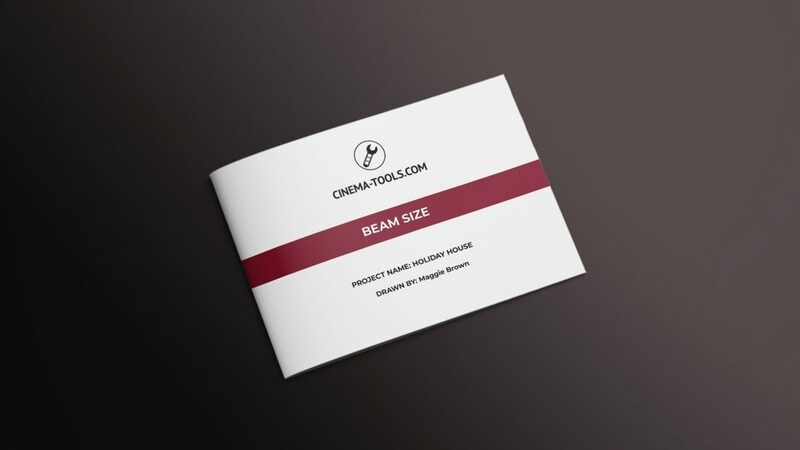 The second of our calculators is the Beam Size Calculator. 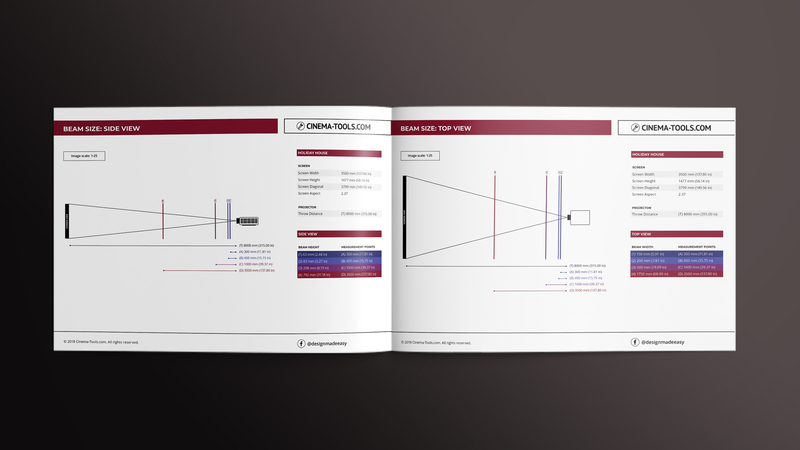 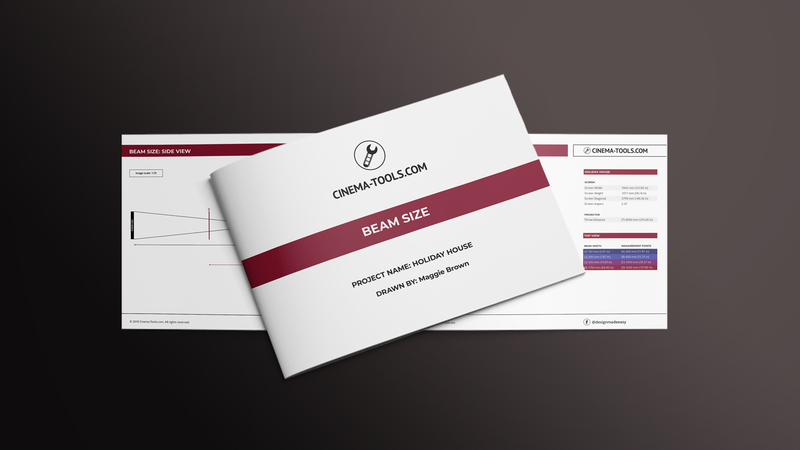 This handy tool lets you find the size of a projector beam at any point between the projector and the screen. This makes it easy to work out the required size of a projector port hole or even a folding mirror. 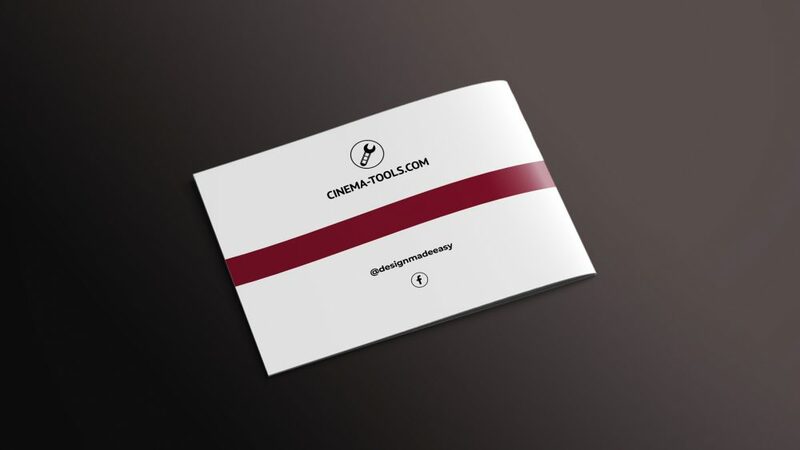 Take a look at the pictures in the gallery to see how useful this little tool can be for you!